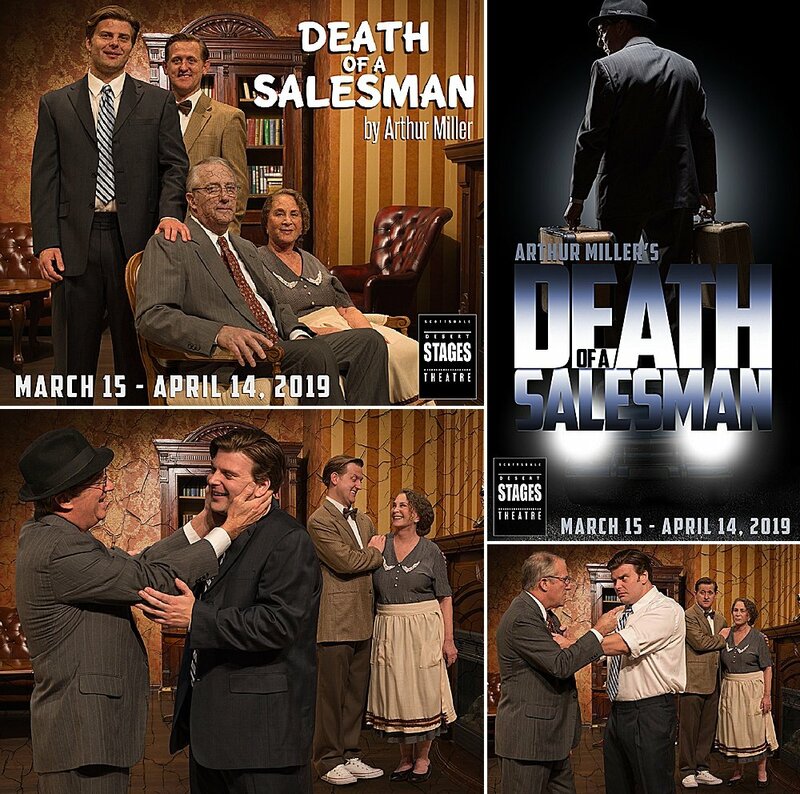 The story revolves around the last days of Willy Loman, a failing salesman, who cannot understand how he failed to win success and happiness. Through a series of tragic soul-searching revelations of the life he has lived with his wife, his sons, and his business associates, we discover how his quest for the “American Dream” kept him blind to the people who truly loved him. A thrilling work of deep and revealing beauty that remains one of the most profound classic dramas of the American theatre.